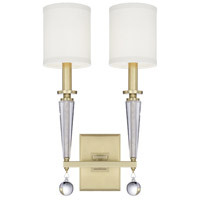 Retro yet modern, the Paxton collection provides sophisticated beauty to any space. 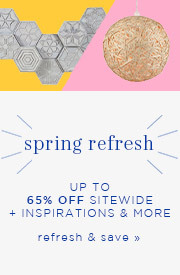 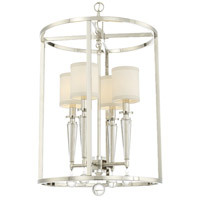 A polished nickel base supporting a crystal pedestal is topped with crisp white linen shades; finished with an added element of a smooth crystal ball, the design is simple and refined. 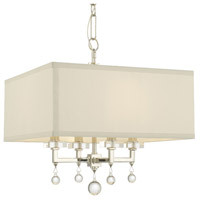 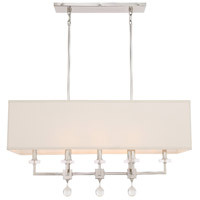 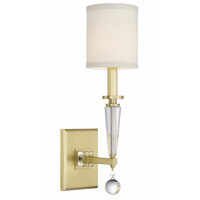 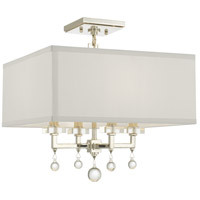 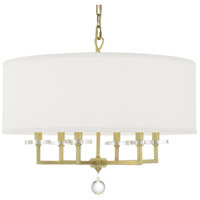 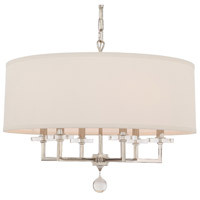 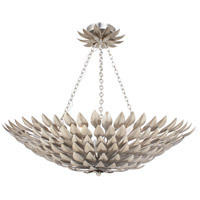 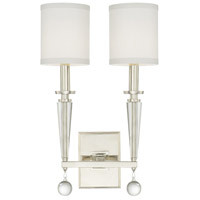 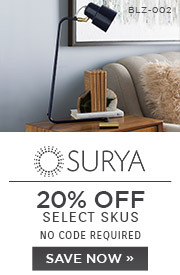 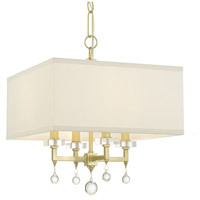 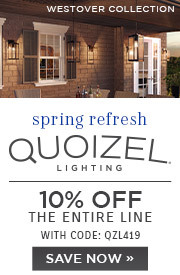 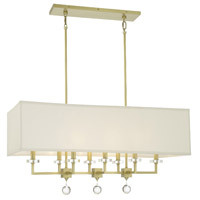 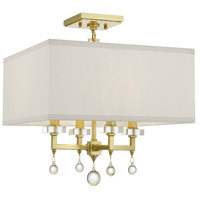 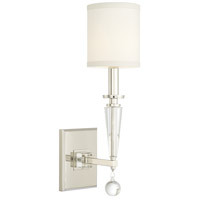 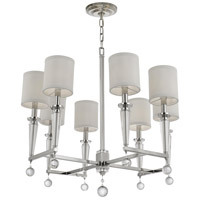 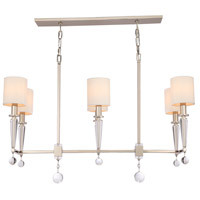 No matter where it is hung, this fixture exude retro flair.